Today I gonna present you the Springer X RDA Review. The Springer X RDA comes at $21.99 in silver and $22.99 in black on 3FVape.Please Note: This product will be shipped around June 30, 2017 (ETA, not guaranteed). The final shipping date depends on the manufacturer. We will try to get it delivered as soon as we can. 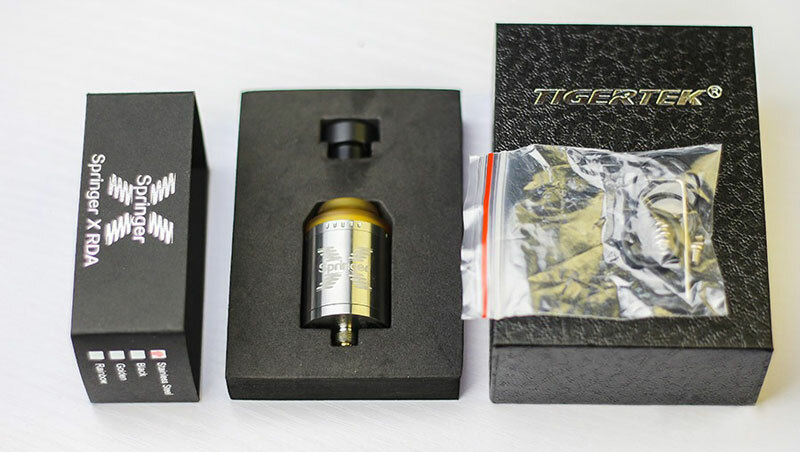 Very compact and clean box with TIGERTCK logo. The heat of the coil is pretty even. Quick, huge and dense vapor. 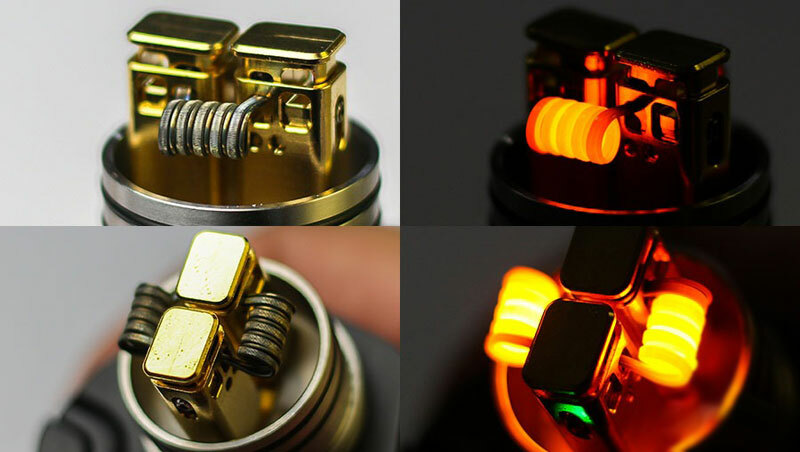 The Springer X RDA Review is In Pre-order now at 3FVape,you can enjoy promotion price $(22.99) by adding this item to shopping cart. Wholesale price (listed below) will also be discounted. Hope this simple review will help you to know more about the Springer X RDA,thanks for reading,any comments and suggestions are welcomed. 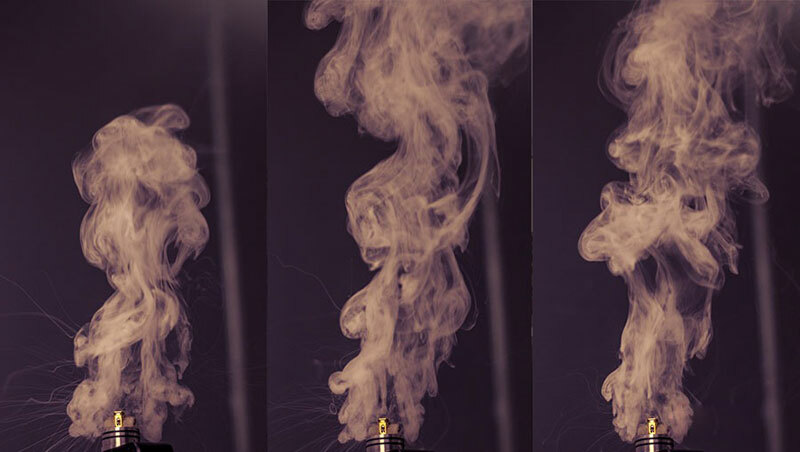 If you find this post useful,please recommend it to your friend and relatives.Thanks for support 3FVAPE.